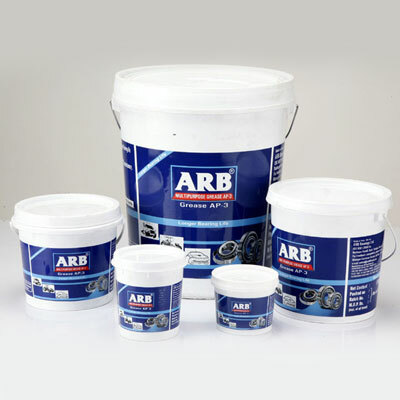 Known for its unmatched quality made available at affordable prices, ARB has made the life of all its customers easy and convenient. 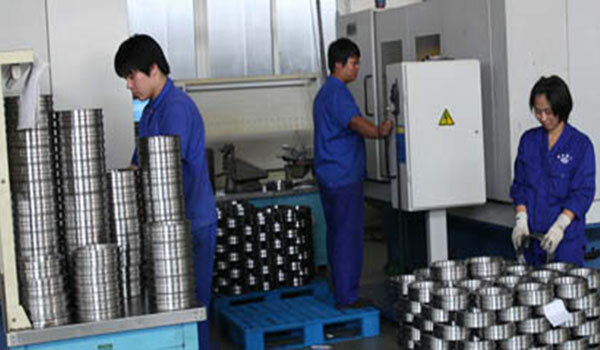 It has added value to their lives through its diverse and supreme product line, great teamwork and innovative manufacturing techniques. 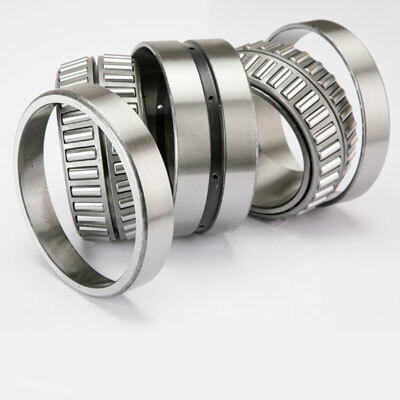 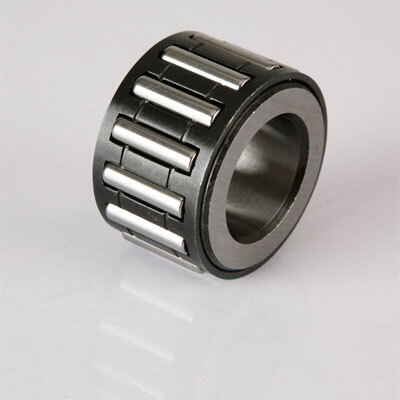 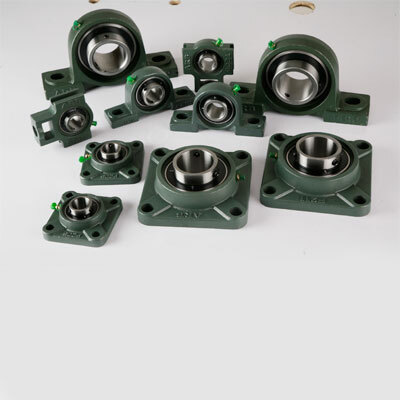 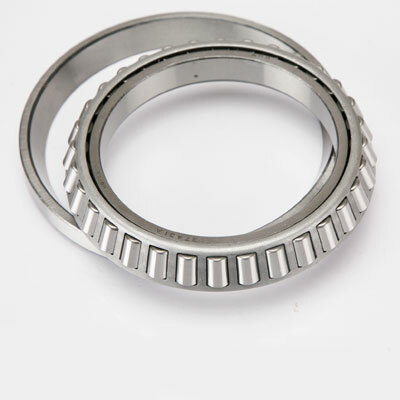 All these factors have made ARB the most preferred manufacturer of bearings all over the world. 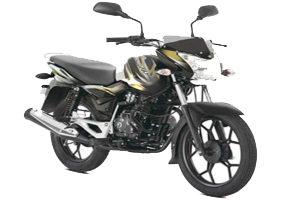 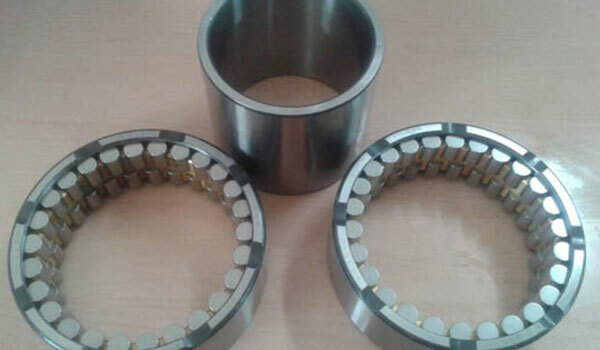 ARB through its special bearing design, seal design and selection of the right grease, caters to the special requirements of two wheeler application which include low noise, compact design and rough use. 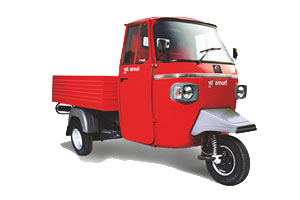 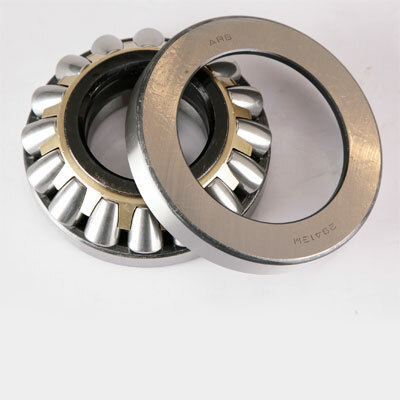 Just like the two wheelers, three wheeler application too has similar requirements; all of them are addressed by ARB’s special seal and bearing design as well as by the selection of the right grease. 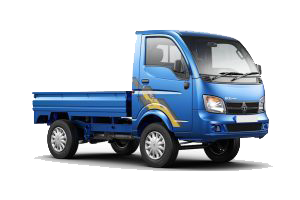 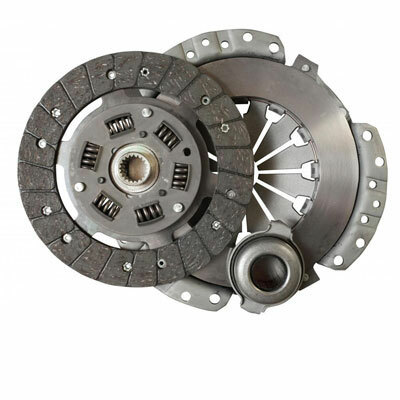 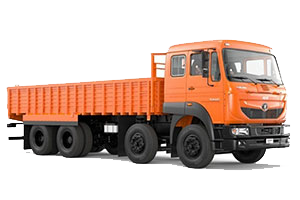 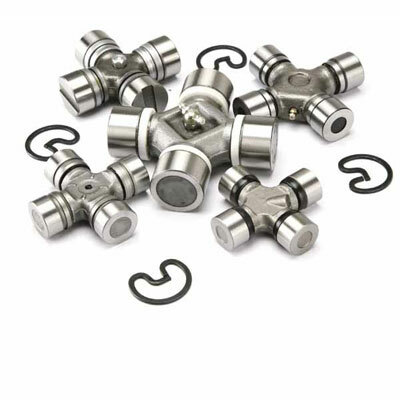 Light commercial vehicles require rigid bearings for facilitating smooth operation. 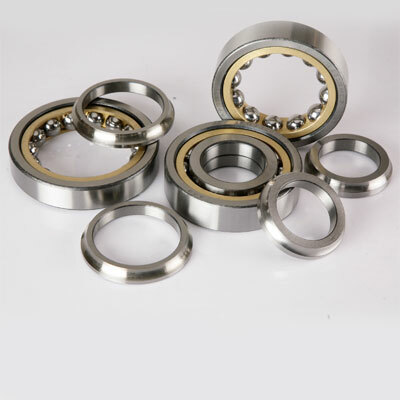 Heavy commercial vehicles are used in very rough conditions, owing to which strong bearings are needed to provide trouble free and safe functioning. 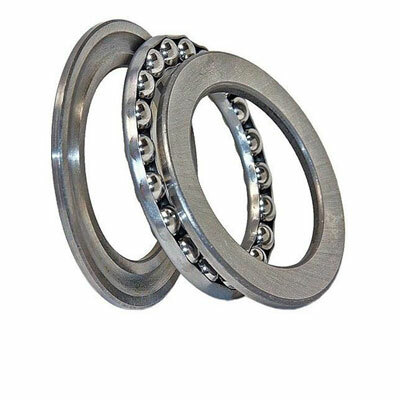 ARB provides special seals and grease which help tractor bearings to handle heavy loads and withstand adverse environment conditions like exposure to water and mud. 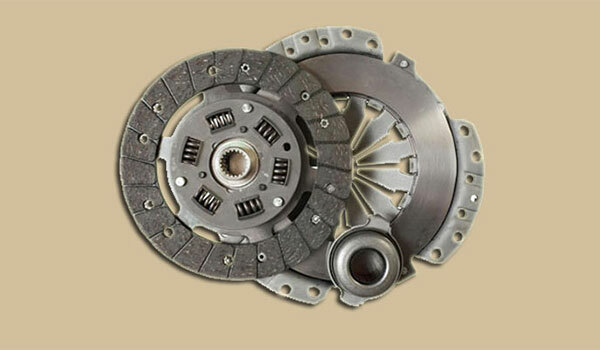 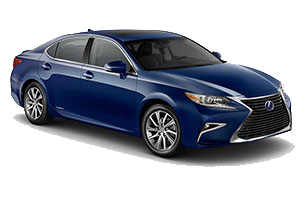 Comfort, low noise, les friction, and fuel efficiency are the pre-requisites of car application. 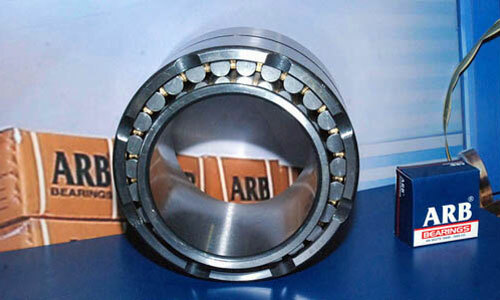 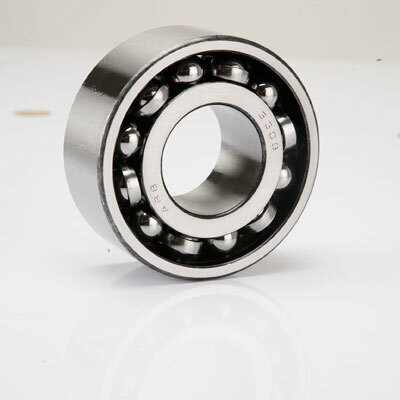 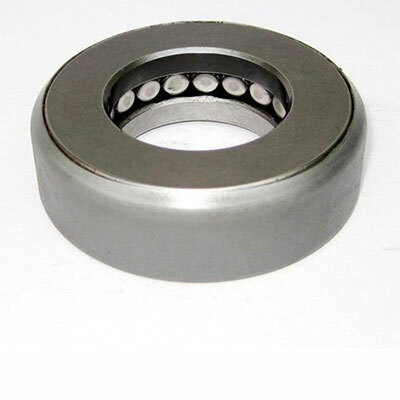 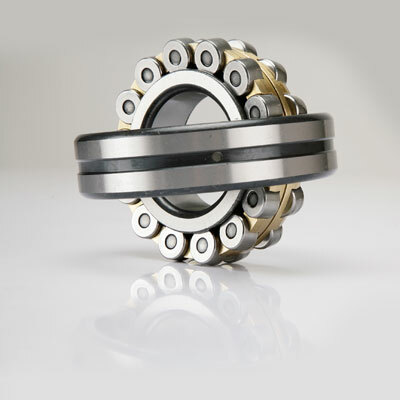 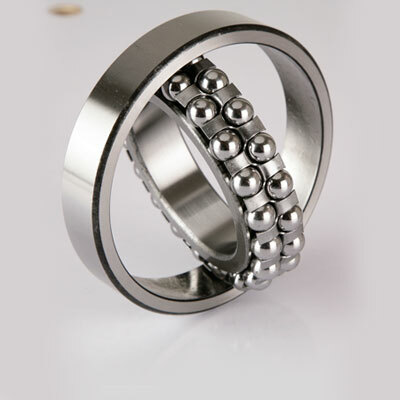 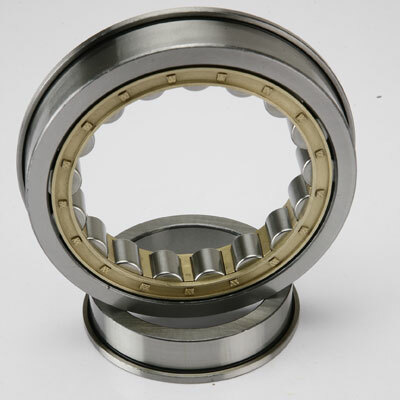 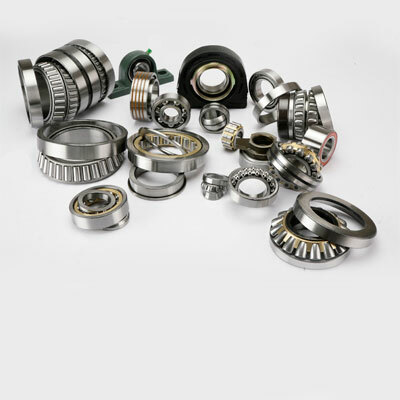 All of which is taken care of by ARB’s high class bearings. 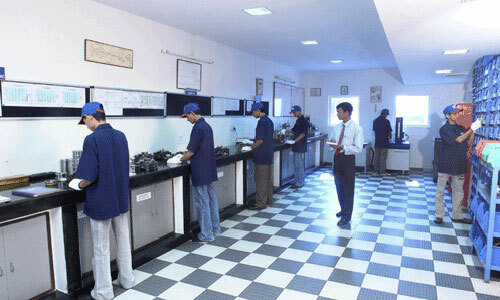 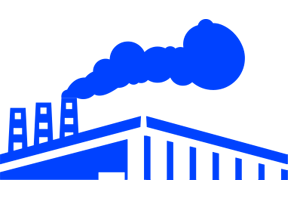 ARB understands the essentials of industry application very well and constantly works towards fulfilling them. ARB enjoys a prominent and respectable place, not only in the markets, but also in the media through regular press coverage. 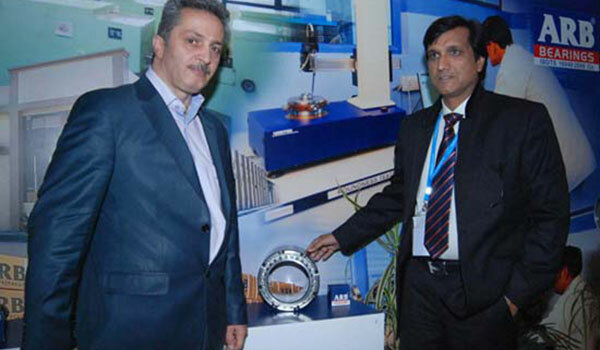 ARB works tirelessly for the welfare of its customers. 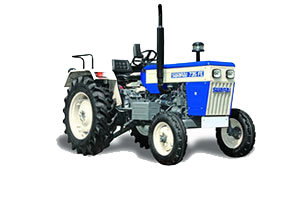 It offers them with a 24X7 support system.